The Bureau of Alcohol, Tobacco, Firearms and Explosives stands firm on banning marijuana users from buying guns, despite the growing list of states legalizing the drug in some form. The language reflects the legislative changes sweeping the country at the state level since the form was last updated in 2012, according to the ATF. Some 26 states and Washington, D.C. have legalized marijuana in some form, according to Governing Magazine. Voters in California, Massachusetts, Nevada and Maine approved recreational use of the drug on Election Day, joining Oregon, Washington, Colorado and Alaska. Florida, Arkansas and North Dakota will also implement medical marijuana programs within the coming months. 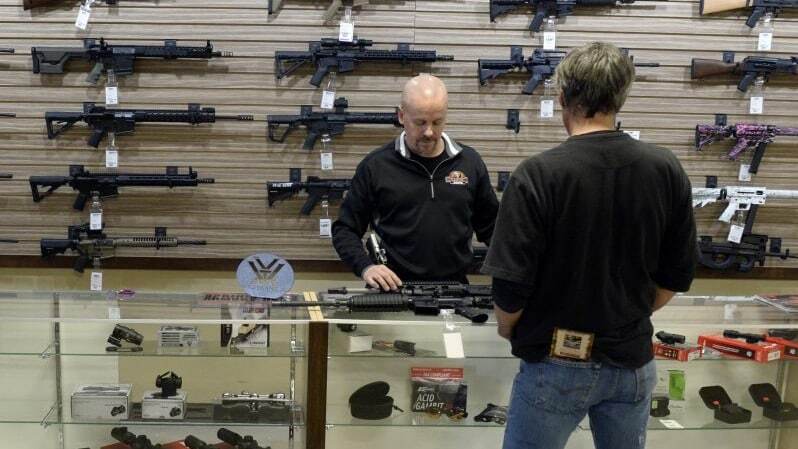 It’s the same position the ATF held in a 2011 open letter to gun dealers banning the sale to users despite existing state laws to the contrary. Charles Rainey, Wilson’s attorney, told Courthouse News Service in September, the case isn’t over.